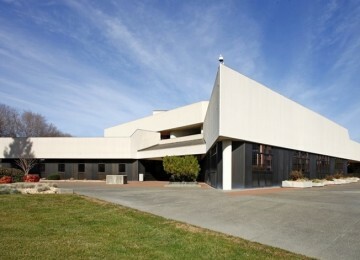 Projects | Valley Communications, Inc. 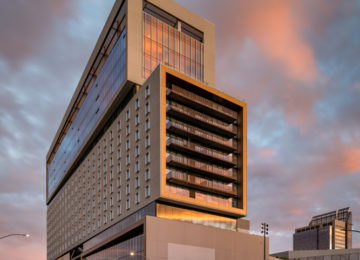 The Kimpton Sawyer Hotel sits directly adjacent to the newly completed Golden 1 Center and features 250 guest rooms and extensive meeting areas overlooking the Downtown Commons shopping and entertainment area. 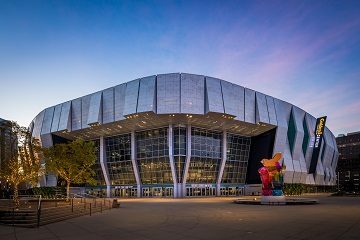 With a similarly fast-paced schedule to Golden 1 Center, we were able to handle all the structured cabling, IP video surveillance and distributed antenna system (DAS) fiber optic backbone on time and on budget. One of the most secure and technologically advanced high schools in the country, this 240,000 square foot campus includes an administration building, classroom buildings, gym and stadium all protected with video surveillance, access control and intrusion detection systems. Through multiple phases over many years, VCI also provided campus-wide intercom and audio/visual systems including the stadium press box. VCI is proud to be the technology partner for the Sacramento Kings at their new home, Golden 1 Center, which features more than 900 miles of fiber and copper cabling, including 670 miles of single mode fiber – more than any sports venue of this capacity in the world. 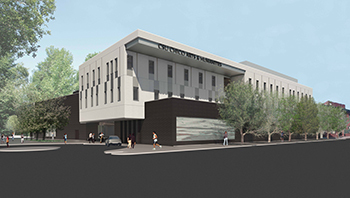 UNR’s Pennington Student Achievement Center is a 78,000 square foot ground up construction project where we performed all the copper and fiber cabling. 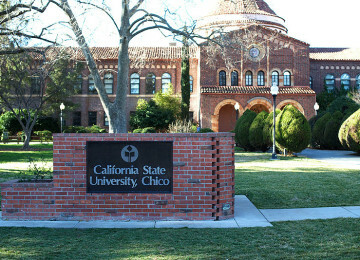 That included OSP fiber ties to surrounding buildings on campus, copper and fiber backbone and over 1,200 category 6A cable drops from the 6 IDF’s and 1 MDF. Jet.com has opened a 160,000 square foot west coast warehouse and distribution center. VCI handled all the cabling requirements, which included category 6 cables to all workstations and WAP locations as well as a 24 strand fiber backbone. The security portion of the project included a browser-based access control system allowing administration from any internet connection. 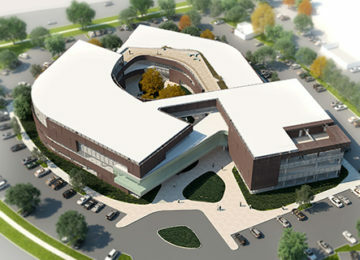 The new Arts and Humanities Building is a 61,000 square foot state of the art teaching and learning space, which includes space for galleries, music, theatre, dance, recording arts and informal collaboration. VCI installed over 500,000 feet of outside plant fiber and copper cable in addition to tying a complete security management system into their existing campus-wide system for centralized monitoring. The rapidly growing agricultural lender’s new 120,000 square foot irregularly shaped headquarters was designed with much of the exterior being covered in perforated sheet metal, which posed many challenges for the design and installation of their distributed antenna system and wireless access points. 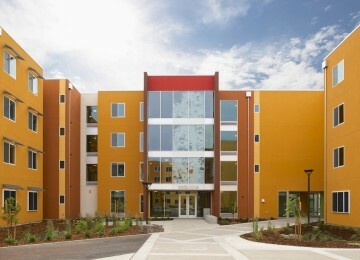 Spanning 320,000 square feet across seven, four-story buildings, Tercero Student Housing Phase 3 at the University of California, Davis houses 1,200 students and is a LEED Platinum certified project. 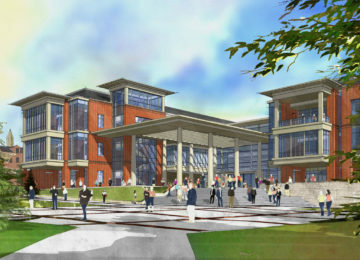 The project features multiple lounges, study areas, computer centers and gathering spaces. VCI successfully completed all copper and fiber optic backbone cabling, horizontal cabling, closet build-out and CATV service throughout the seven building student housing addition. VCI recently completed a project for Covered California that featured a fully encompassed low voltage package addressing all of their voice/data/security and A/V system requirements. This included a new horizontal/backbone cabling infrastructure, VoIP, fax server, A/V and access control systems as well as VCI designed IP camera, wireless access and paging/intercom systems. Utilizing additional manpower when needed to accommodate the fast paced schedules, VCI completed all scopes of work on time and on budget. 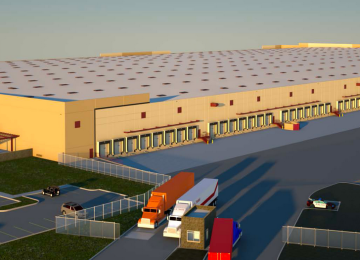 The facility’s 770,000 square foot footprint is the largest “Class A” distribution building in the area, servicing Petco’s e-commerce and retail stores throughout the western United States. Due to its large size, the facility required the installation of 16 intermediate distribution frames, each fed by 12 strand fiber optic cable. Additionally, we installed a 4 zone/80 speaker paging system with station cabling to support over 100 wireless access points. Audio/visual systems were provided for each conference room throughout the warehouse and office spaces. 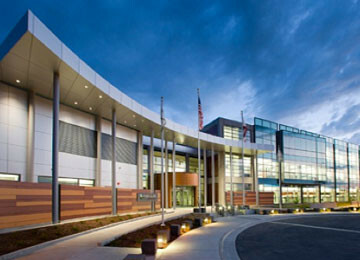 Located in Stockton, CA, this intermediate-level medical and mental health care facility for patient-inmates within the California state prison system includes 1.2 million square feet of diagnostic and treatment centers, central utilities plant, central kitchen, warehousing and support facilities. 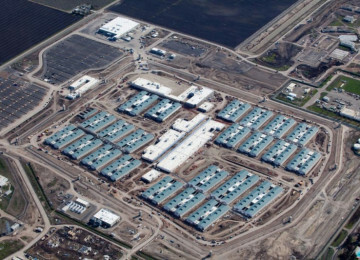 VCI was responsible for the design and installation of the data center, structured cabling and extensive amounts of OSP, including over 30,000 fusion splices. 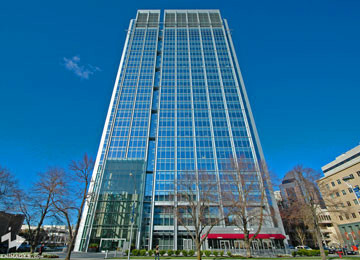 Located in downtown Sacramento, this 25 story high rise building includes a 7 level parking structure, 22,000-sf of mixed use space (office and retail) and 325,000-sf of “Class A” office space. VCI’s team of communication and security experts provided the design and installation of the copper and fiber optic riser system that begins at the minimum point of entry and terminates voice and data services to each of the floors. Additionally, VCI seamlessly integrated a new high definition IP video surveillance system with the card access control system. VCI also operated as the Building Riser Management Services company, providing installations and coordination of all cabling infrastructure. VCI was contracted to re-cable the entire campus in a Ring and Star configuration, which included the design and installation of all underground fiber optic and copper backbone cabling system, fusion splicing and copper splicing inside several buildings, building 36 communication rooms and 2 main data centers, several multi-story riser systems with complete testing and documentation. Following the re-cable, VCI became responsible for the design and installation of nearly 500 IP surveillance cameras and over 200 door integrated card access control system. 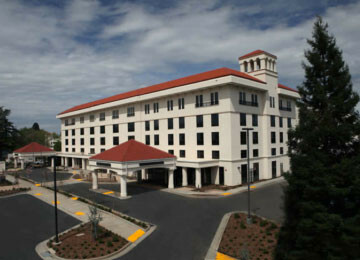 Enloe Hospital in Chico, CA began expansion of the hospital through the Century Project, where VCI handled the design and installation of all the structured cabling throughout the new Magnolia Tower. Additionally, VCI refreshed and upgraded the existing access control and IP video surveillance systems. California ISO acts as the impartial grid operator for the bulk of the state’s power grid, opening access to the wholesale power market that is designed to diversify resources and lower prices. 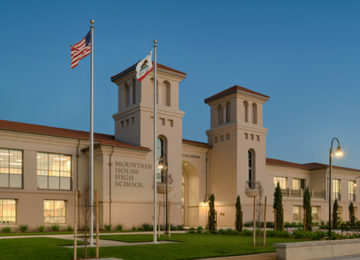 Designed and installed by VCI, this state of the art facility in Folsom, CA includes an extensive data center and structured cabling throughout the 3 story administration building and public areas. 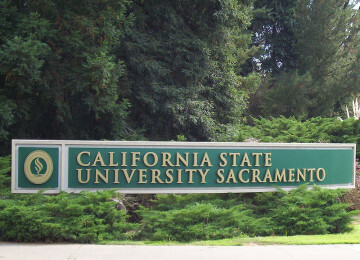 Since 1994, VCI has successfully completed numerous projects at CSUS that include; installation and certification of Cat 6 workstation cabling, multi-mode and single mode fiber optic backbone systems, protected multi-pair copper backbone solutions, MDF/IDF closet construction, audio/video presentation and security management systems. VCI currently holds an ongoing maintenance contract and is responsible for all Moves, Adds and Changes (MAC’s). 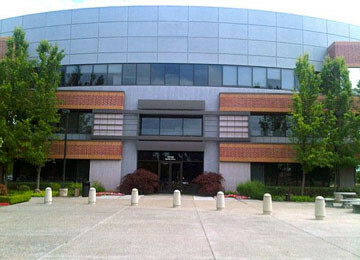 Vision Service Plan is one of the largest optical insurance providers in the country, with this multiple-story office building campus located in Rancho Cordova. Ongoing over the last 20 years, VCI has handled the design and installation of their copper and fiber optic backbone systems, including 2,500+ workstations. Furthermore, VCI has also engineered and installed all the voice and data cabling in their HQ3 Call Center which employs over 500 people. 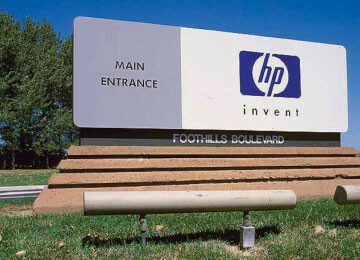 VCI has been servicing Hewlett-Packard for nearly 20 years, including the design and installation of the structured cabling at their Roseville campus, 5 buildings at their corporate headquarters in Palo Alto (including 2 data centers) and multiple 12-story buildings at Moffett Field.